Nic Stone burst onto the YA scene with her powerful debut novel, Dear Martin. A hard-hitting, and honest look at American race relations, the book was widely embraced by readers of all ages. 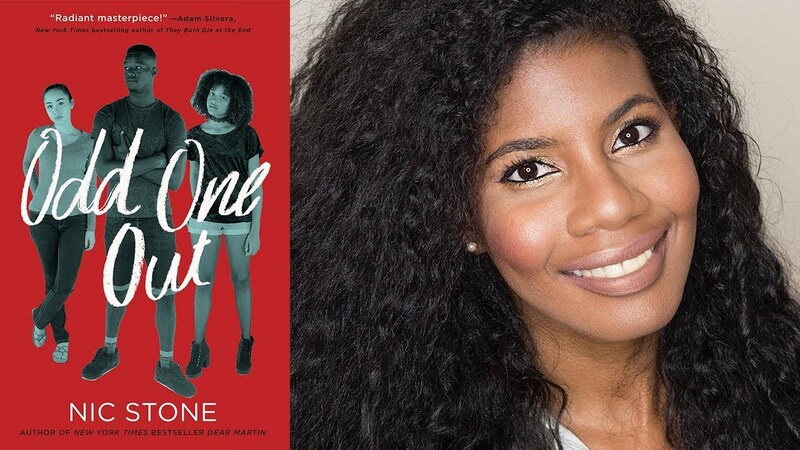 Her second novel, Odd One Out explores sexuality, friendship, and first love. Through engaging presentations, she examines how fiction and literacy can effect social change. 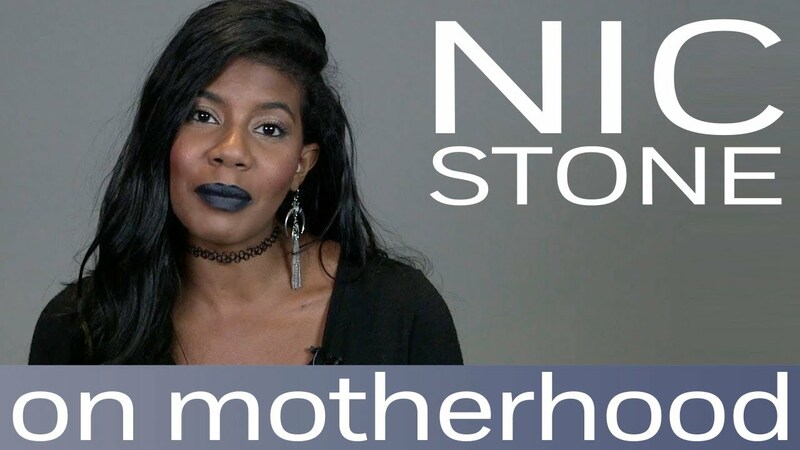 Nic Stone is the bestselling author of young adult novels that explore race, sexuality, and romance with powerful honesty and captivating storytelling. 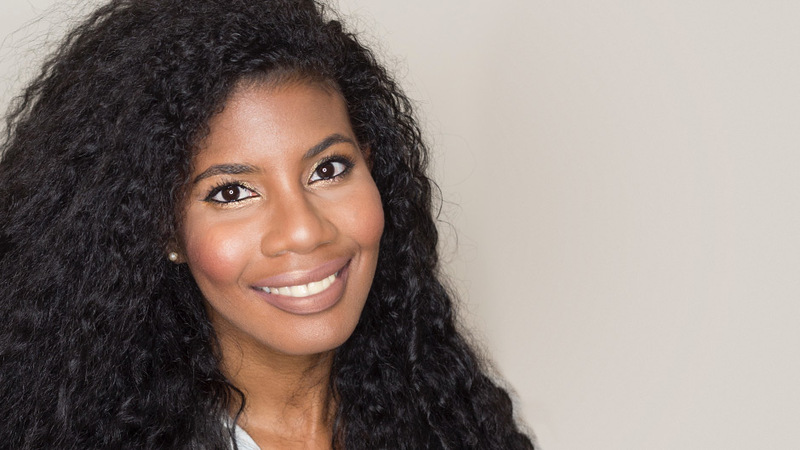 Her debut novel, the New York Times-bestselling Dear Martin, is inspired by a series of true events involving the shooting deaths of unarmed African American teenagers. Her second book, Odd One Out, is an honest and touching depiction of first love that explores gender and teenage friendship with tenderness and compassion. In her lectures and workshops aimed at teenagers, educators and aspiring writers, Stone explores how literature can impact social change and disrupt the status quo. Through critical thinking and discussion, she challenges audiences to “write the tough stuff” to embrace their inner power. A native of Atlanta, Georgia and a Spelman College graduate, Stone worked extensively in teen mentoring and lived in Israel before returning to the United States to write full time. She now lives in Atlanta with her family. Her forthcoming third young adult novel, Jackpot (October 15, 2019), is a life-affirming story about the humanity in people, no matter how little or how much is in their bank account. Using both popular examples from the literary canon (The Adventures of Huckleberry Finn and To Kill a Mockingbird) and her own work, Nic highlights the ways fiction has been used to challenge the status quo. Audience members are inspired to tap their own wells of creativity for the sake of resistance. 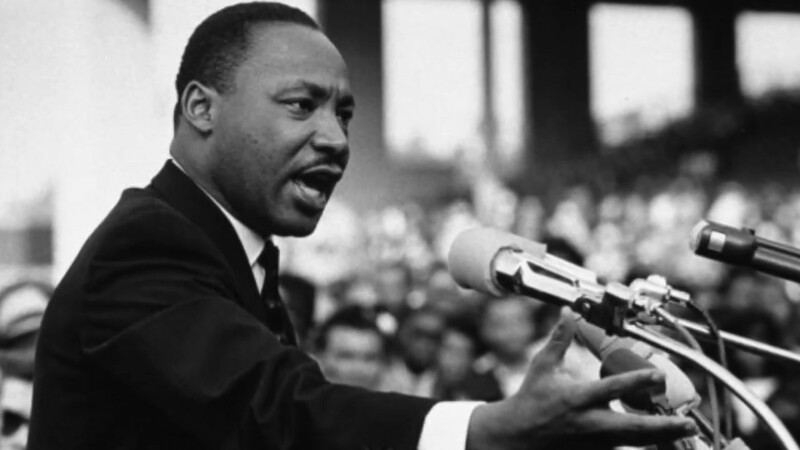 What is “literacy,” why do we need it, and how do we truly obtain it? Exploring the history of English literacy, and expanding on the simplified definition (“The ability to read and write.”) Nic explains how true literacy is about effective communication, and has the power to change an individual's life, while also creating a more equitable society. Utilizing the acronym RHINOS—and a series of fun facts about them—Nic will explain how Reason, Humility, Investigative Savvy, Nuance, Optimism, and Self-Care (aka, cat videos) make up the building blocks of writing the "Tough Stuff." Drawing on the innate teen characteristics of Personal agency, Openness, Wonder, Elasticity, and Rebellion, Nic calls teens to embrace the power inside them and use it to wreak havoc on the ugliness of the world. Fans of Nic and new readers will find themselves engrossed. Declaring yourself–how you would like to be represented and whom you want to love and connect with–is treated with real tenderness. For fans of authors who dig complex relationships, like Shannon M. Parker, Ashley Woodfolk and Misa Sugiura. An important and necessary love story. Stone challenges stereotypical notions of what it means to be straight, bisexual, or gay, showing how sexual identities and desires can be as complicated as the individual human brain. Absolutely incredible, honest, gut-wrenching. A must read! Painfully timely and deeply moving. Teens, librarians and teachers alike will find this book a godsend. . . . Vivid and powerful. A visceral portrait of a young man reckoning with the ugly, persistent violence of social injustice.